Clark Fyans is a professional high-altitude mountaineering guide. 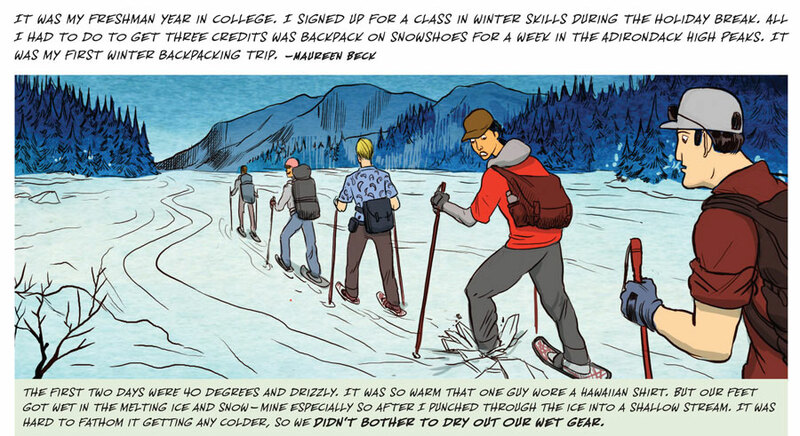 "In the backcountry in winter, it's crucial to keep your clothes and boots as dry as possible. Wet clothes in cold temperatures lead to hypothermia. If they do get wet, your safety and even survival depend on drying them out—even if you're in a 'no-fire' zone."